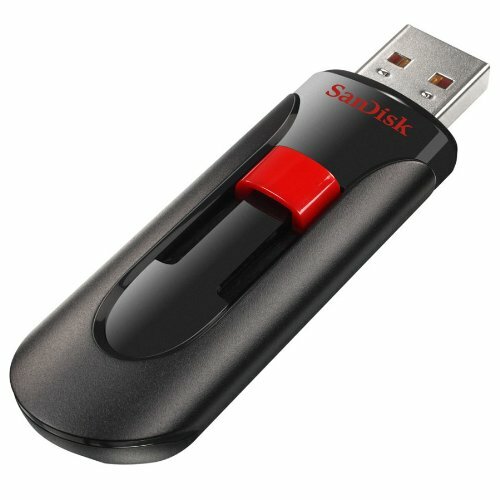 With the SanDisk Cruzer Glide USB drive you can easily transport your files and photos. Offering 8 GB of storage, the unit is equipped with a retractable USB connector. Both lightweight and compact, it’s specifically designed for easy portability. 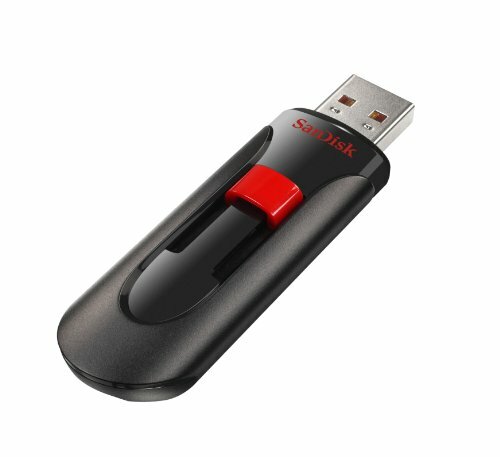 Equipped with SanDisk Secure Access software, you can rest assured that your private files are protected.